Cedar Rapids and Iowa City 111 is a modern, lightweight, single-end, double-truck, arch-roof, steel, interurban coach with a single toilet compartment and small baggage area in the rear. CRANDIC 111 was built in 1930 by the Cincinnati Car Company for the Cincinnati and Lake Erie Railroad. 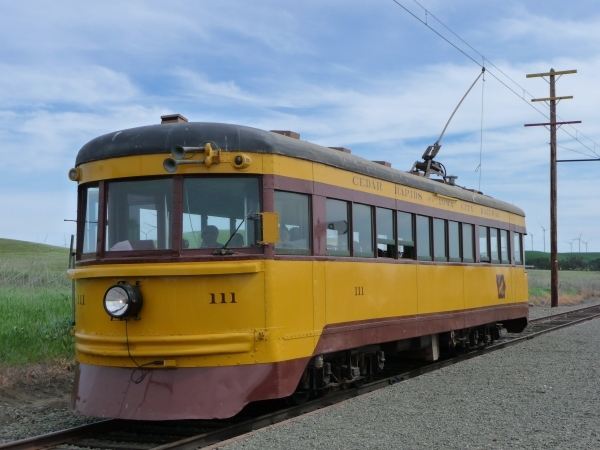 It was one of twenty lightweight high-speed interurban cars built for the C&LE. The car’s design speed was 75 miles per hour. During actual testing the General Electric equipped cars attained an actual speed of 79.8 miles per hour. The C&LE built these cars to try and reverse passenger rider ship lost. This was unsuccessful and they discontinued passenger service in 1938. Six of these cars were sold to the Cedar Rapids and Iowa City Railroad for $2000.00 each. 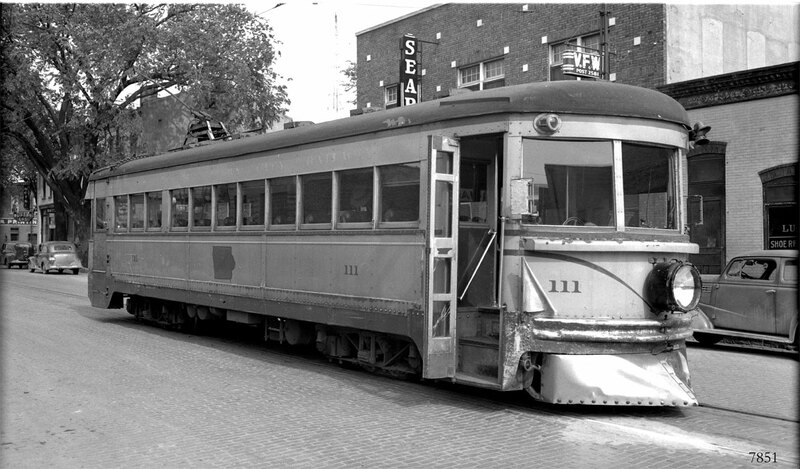 They were refurbished and went into service in Iowa in 1939. 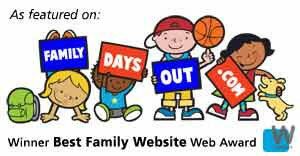 A number of changes were made over the years. The high backed leather passenger seats were replaced with low back tubular steel frame seats. The field taps were removed slowing the car to a top speed of less than 70 mph top speed and back up controls was added to accommodate a back up move to the fair grounds. The aluminum siding was replaced with stainless steel. The additional weight of this heaver material has caused some carbody distress. CRANDIC discontinued passenger service in 1953 and 111 was sold to a private collector. After being stored in Kansas for many years, the car was given to the Association and arrived at the Museum in March 1973. Trucks: Cincinnati ABC-74D Wheels, 28-inch diameter Axle, Journals, 4 1/4 X 8 plain bearings Traction motors, 4-100 horsepower inside hung. Current Condition: Car is in excellent condition and operational. It was fully restored from a very deteriorated condition in the Museum’s shop.